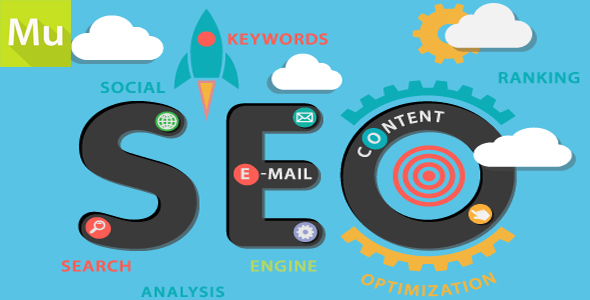 SEO Listing V1 is a widget for Adobe Muse CC, As you know SEO is most important part of Marketing Field and it has two type. these are as follow. 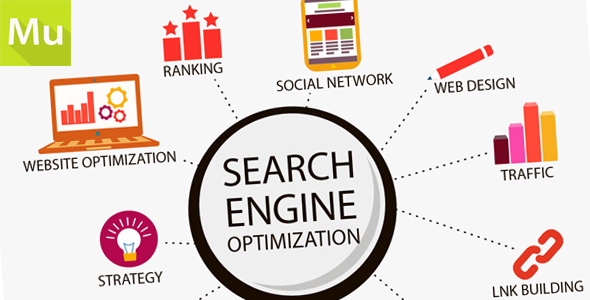 Search Engine Optimization (SEO) is the most important thing for best proper world wide presence experience. 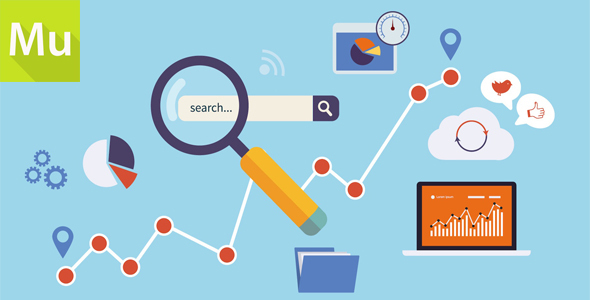 Without proper SEO, we can’t even dream to get impressive traffic from search engines. From past few days, I am getting too much request of newbie Adobe Muse Developer to share some On-Page SEO Plugins. so guys i a ready with my brand new product with all the feature which not beatable by any of existing Adobe Muse Plugins. Feel Free to tough with me through Email.